Reach out your friends/ family/ loved ones and make their Wednesday a fresh and happy one by sharing this blue shaded butterfly ecard. 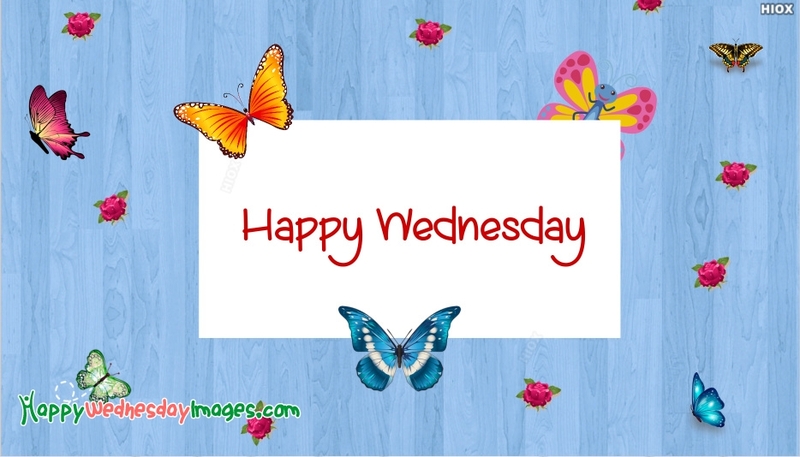 This cute Happy Wednesday image can help you in making your someone special's day great and perfect. Share for free through any social media pages.